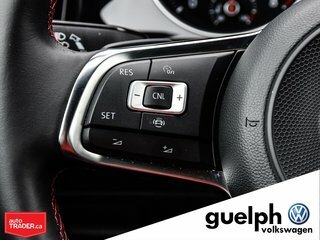 Home > Certified Vehicles > Volkswagen > GTI > 2019 > 2019 Volkswagen GTI Rabbit - 4330km - MINT! You will not find another vehicle like this one! 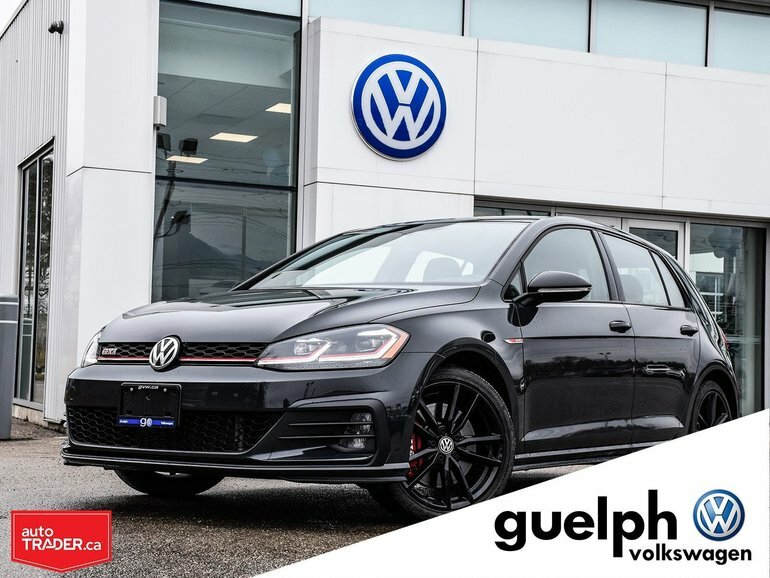 This GTI Rabbit was sitting beautifully in our showroom in February when one of our loyal clients walked in and decided that he wanted to purchase it. 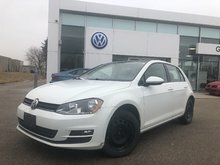 A month later the same gentleman came in and found his dream car in our inventory and decided to trade his GTI Rabbit in for another new 2019 GTI but with more options. 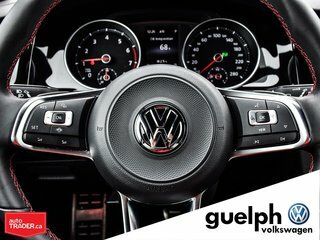 After only one month and 4330km this GTI Rabbit was back in our hands in the exact same condition it was when it left. 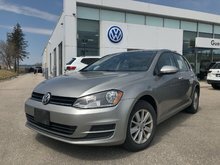 We gave it a wash and tidied up the interior and here it is, back in our inventory now, but as a Certified Pre-Owned Volkswagen and with a great value price! Take advantage of the immaculate Rabbit and get the absolutely nicest pre-owned vehicle we have ever seen! 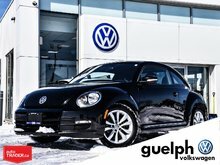 Bought, Sold, Serviced, Traded-in all at Guelph Volkswagen in one month! 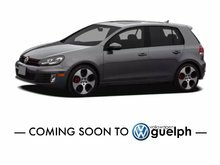 Interested by the 2019 Volkswagen GTI Rabbit - 4330km - MINT! ?